Vienna School District!! 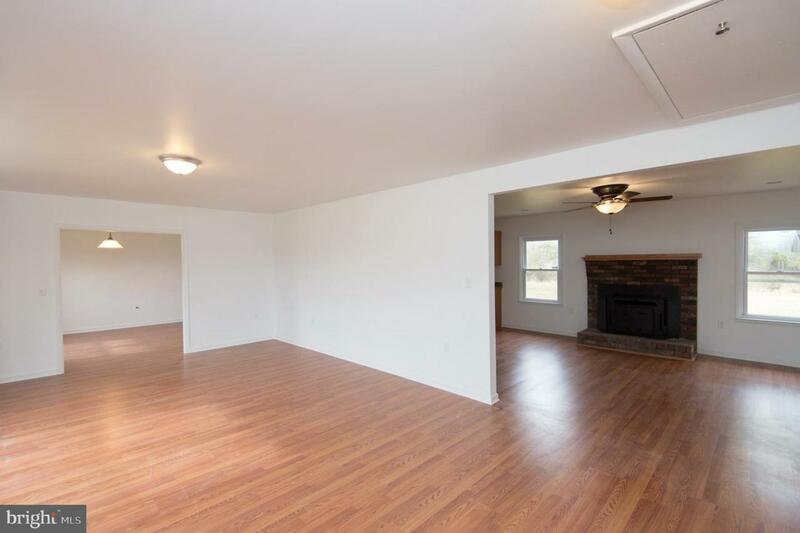 Newly renovated 3-bedroom 2 bath rancher with attached 2-car garage. 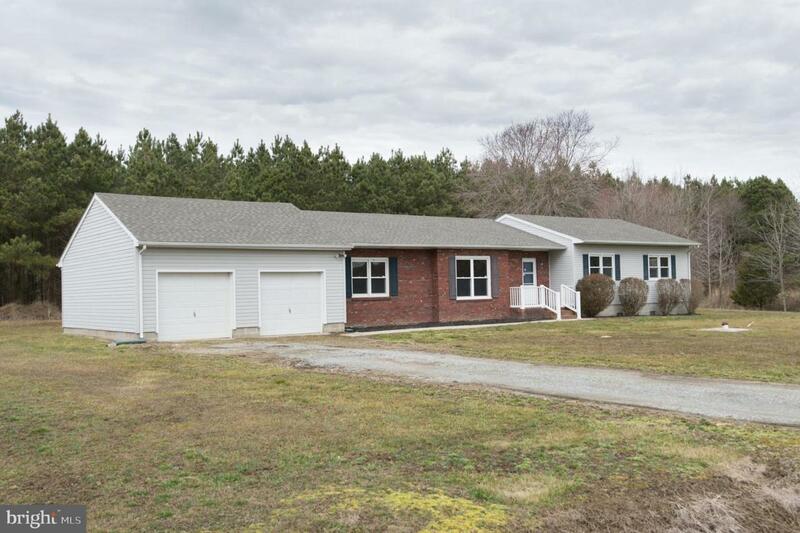 Property is almost an acre with large rear deck for entertaining. 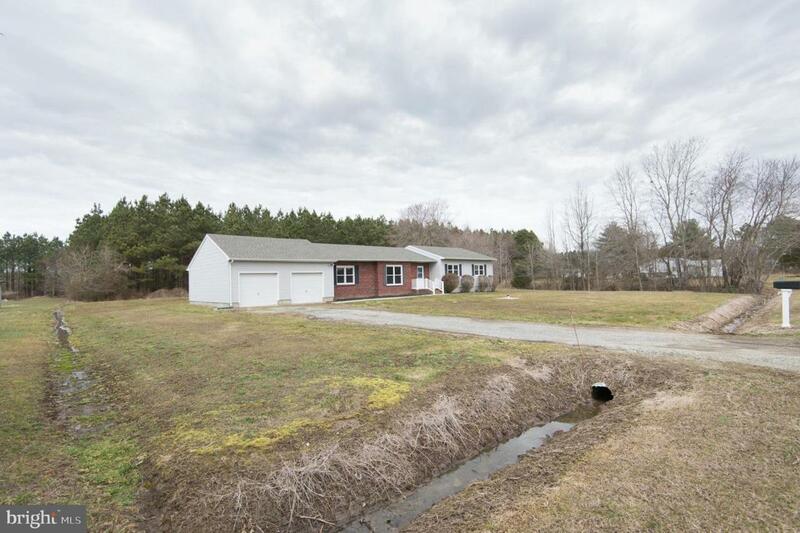 Within walking distance to Transquaking River Access (boat ramp. 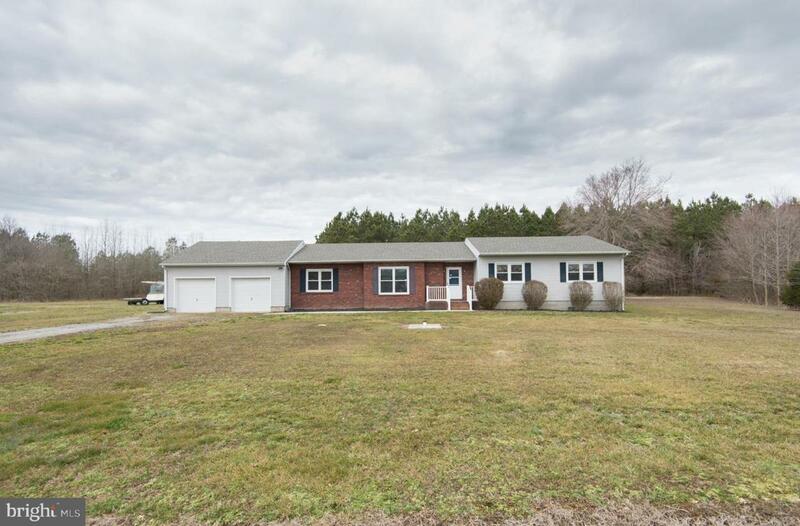 Listing courtesy of Mcclain-Williamson Realty Llc.